WHEN CAN YOU BE ARRESTED FOR TRAFFIC OFFENCES? 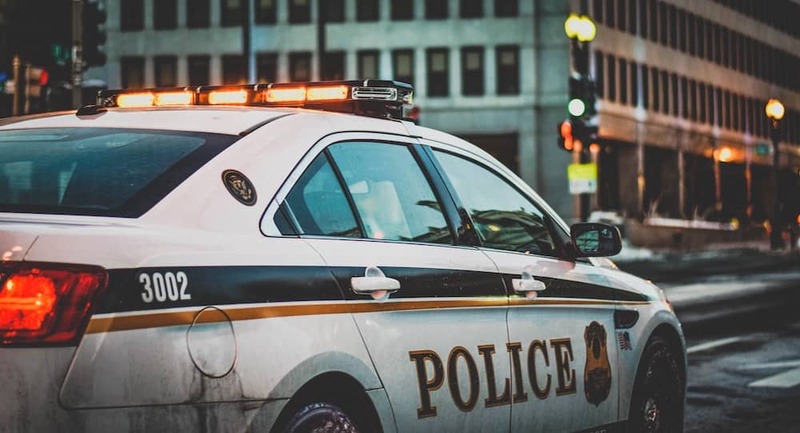 Read “These are the traffic laws you probably break every day – and how much you should be fined” on BusinessTech for a discussion of what offences you can be arrested for, and the penalties associated with them (including drivers licence suspension periods). The article also lists the – often substantial – fines for other common traffic offences (only Western Cape fines are quoted, but you get the idea).